Over the past years I've tried traditional planning, bullet journaling, and digital apps resulting in a system that mixes all three methods together to produce an efficient strategy for managing my time both as a business owner and a blogger. 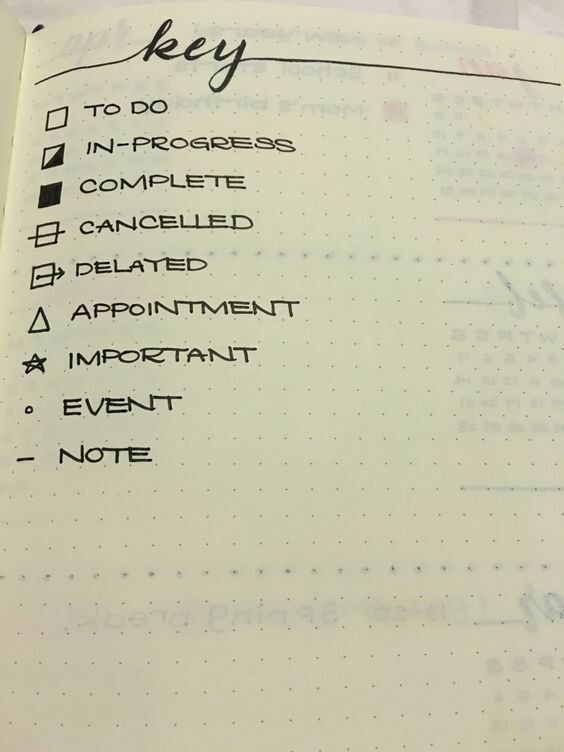 When a friend posted a snapshot of her planner on Instagram Stories I realised how much I love seeing other people's planners and whether there are any tips or tricks I can glean from their process. Which got me thinking about sharing my own. I use digital calendars to plan content (it's easier to shuffle the editorial calendar around plus I get reminders straight to my phone.) I use my planner to break projects down and get the work done. I work primary with lists. I pick a planner based on its layout - there needs to be lots of room to write. Ideally there are monthly, weekly, and daily views. Each month has a list of tasks and each day as a to do list. This year I'm using the Kikki.K 2017 Weekly Planner. It's beautiful with a functional layout, lots of room for notes, and quality paper. 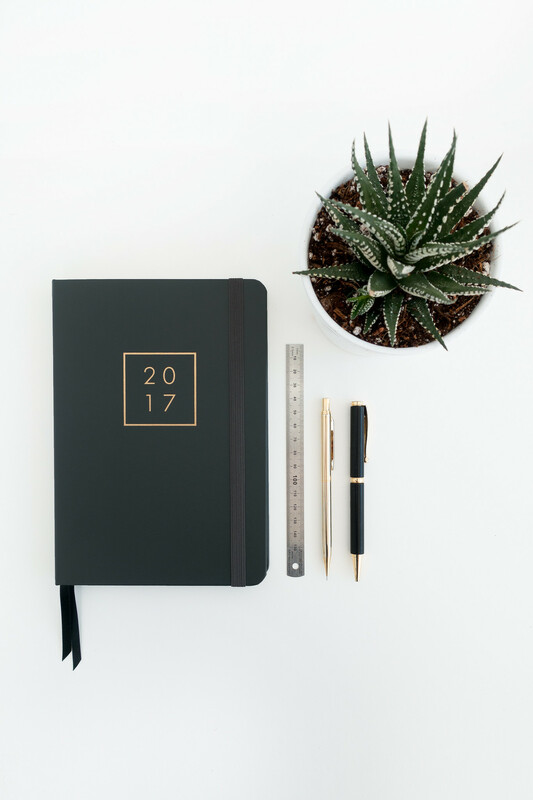 Here are a few 2017 planners worth considering. Using signifiers is a system used in bullet journals to provide additional context to tasks. Over time I've found a personalised method has developed naturally. I use five simple markers to distinguish between the type of task and the stage of process. Using them shapes and defines my to do list allowing me to distinguish between complete and incomplete tasks. There are limitless signifiers you could adopt (like these) I like to keep mine simple; I don't have to think about them, I use them naturally and they work. Overtime you'll discover signifiers that work for you. I'm not typically someone who gets creative with their planner. I tried bullet journaling and the amount of effort required to produce a beautiful planner was an unbearable waste of time. Yet I found a bunch of stickers that would otherwise go to waste and this year I'm using them to highlight key dates on my planner's monthly calendar view. They act as little signifiers, which I can flip through to find on the week view for more details. They're a little ridiculous but they add colour to my otherwise basic planner. Kikki.K Weekly Planner. This is my 2017 planner - so far so good. Apart from the unexpected ads on the first of every month taking up quality planning space in the weekly view, I'm enjoying the layout of this planner. 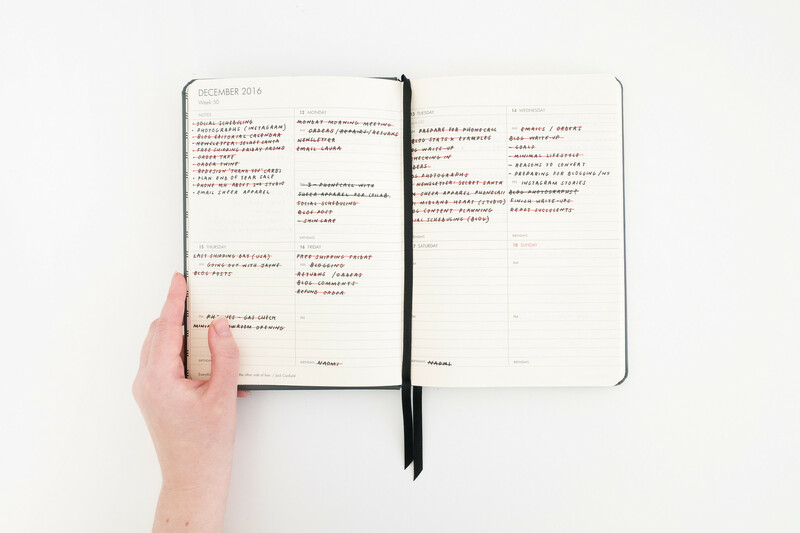 There's space for monthly planning with notes and a week view for to do lists. The planner itself is beautifully designed with quality paper that feels great to write on, and the hardcover will protect the contents over the next twelve months. Paperways Diary & Planner. Despite being undated and having plenty of room for note taking and list making, this planner did not work for me. It was a little too small and by the end of the year the cardboard cover looked awfully beat up. I'm not quite sure what I was thinking buying an orange planner either. There is a black version and it is a nice planner, just not for me. Muji Vinyl Planner. Flat bound with quality paper and lots of planning space. Available in multiple sizes each with a year to view, month to view, and week to view calendar. A great planner to use and one I would recommend if you're looking for something simple with lots of note-taking space and weekly planning.